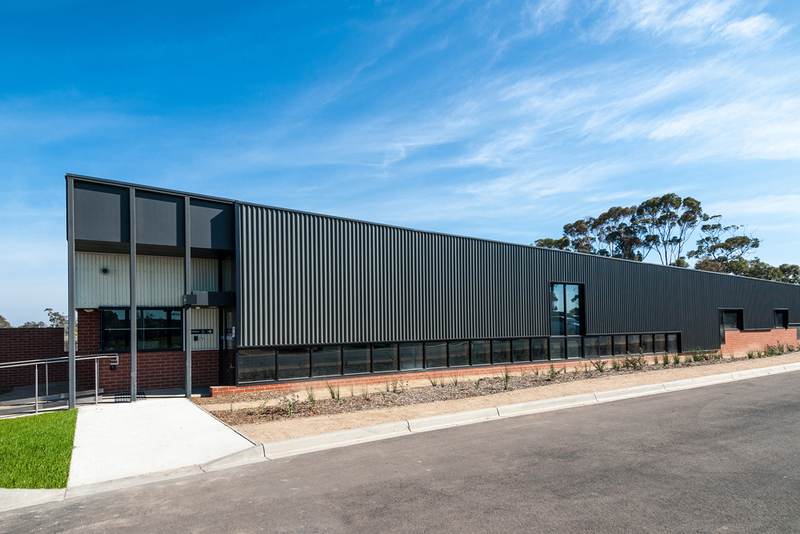 Six Degrees were engaged for the collocation of the Victoria Police Mounted Branch (previously located in the old police depot in South Melbourne) and Dog Squad facilities in Attwood, Melbourne. The new site provides training and adjistment facilities, stables, kennels, offices, administration, staff amenities and storage. The project involved a fast track design, wide stakeholder consultation, a D+C contract and was completed on budget and on time.